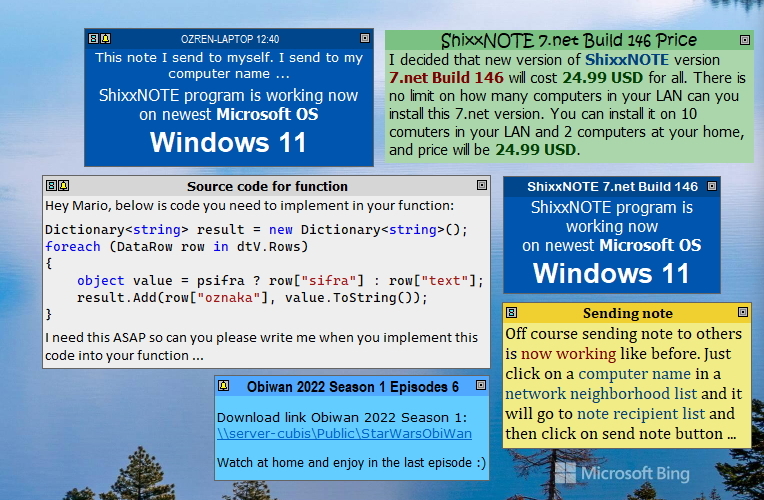 ShixxNOTE 6.net is priced at $25.00 (5-Users License version). 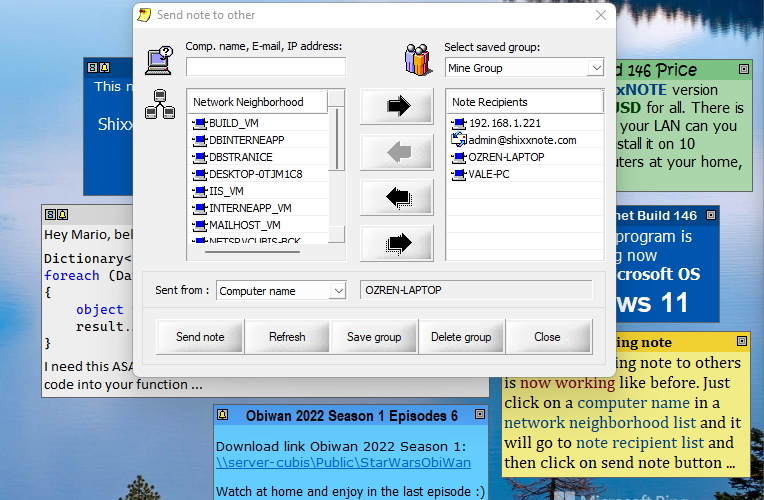 5-Users License version means that you can install and use program on 5 different computers in your network. 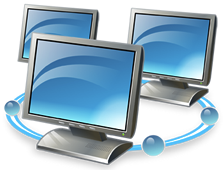 License is based on the number of such computers in your network, where you have installed program. 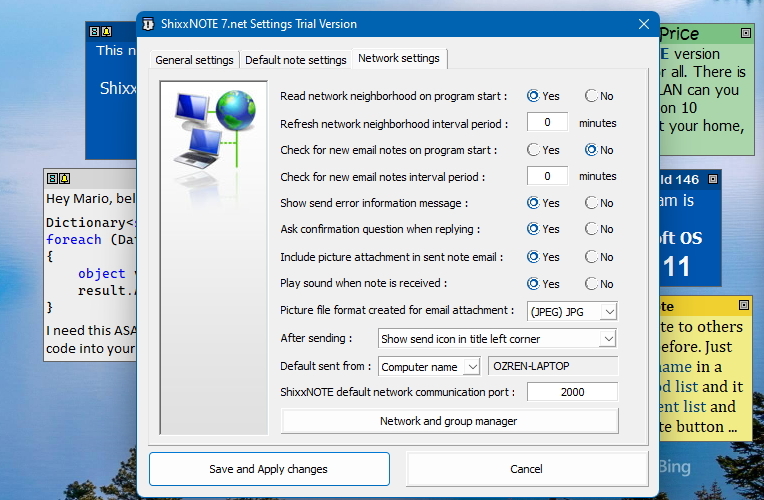 ShixxNOTE 6.net Redistribution License version is a customized program version for a single customer. With this license customer can resell and redistribute program without any limitations. If you own this licence then you provide program support. 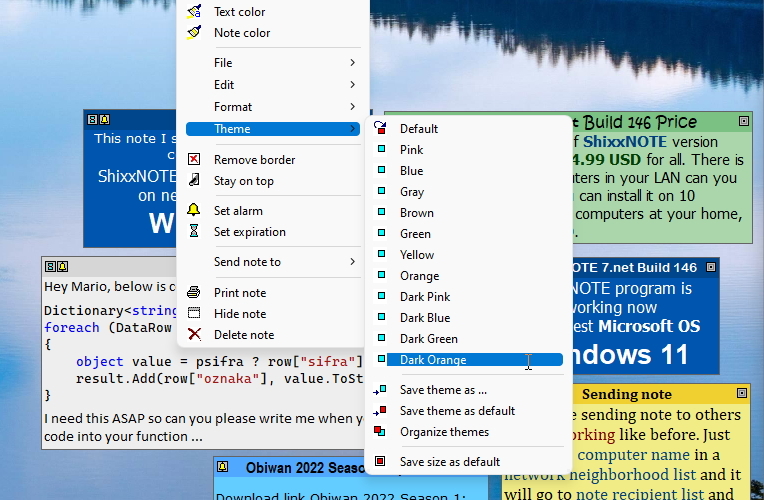 When you select ShixxNOTE 6.net version and click on Buy Now button you will be redirected to MyCommerce Online Store. Selected program version and price will appear in your current exchange currency. After you enter Billing and Payment Information and complete online registration you will receive email with dowload link. MyCommerce® A Digital River Company offer international standard payment methods. Further information about the particular payment methods and currencies available to you will be provided during the order process. MyCommerce® is a global ecommerce solution that is a low-cost, easy to activate platform to sell software and digital products online globally. This self-service solution delivers a lot of value with a robust SaaS technology infrastructure and world-class business support. 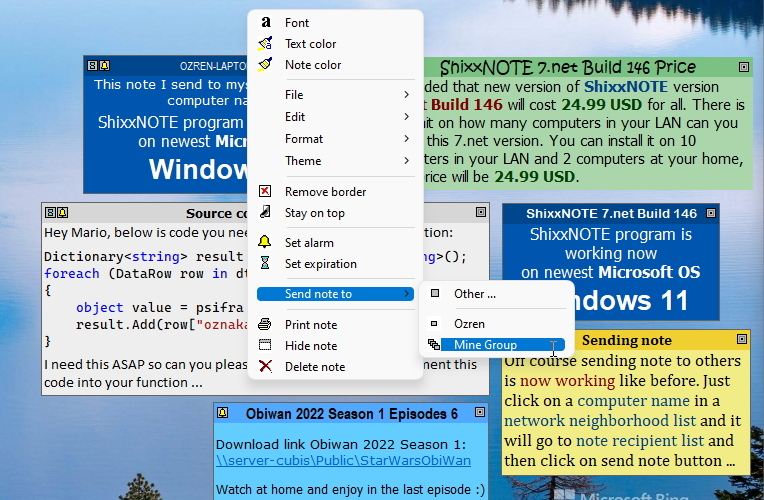 When customer complete ShixxNOTE 6.net online registration through MyCommerce Online Store, A Digital River Company will issue a download link to a customer in his / her email receipt. 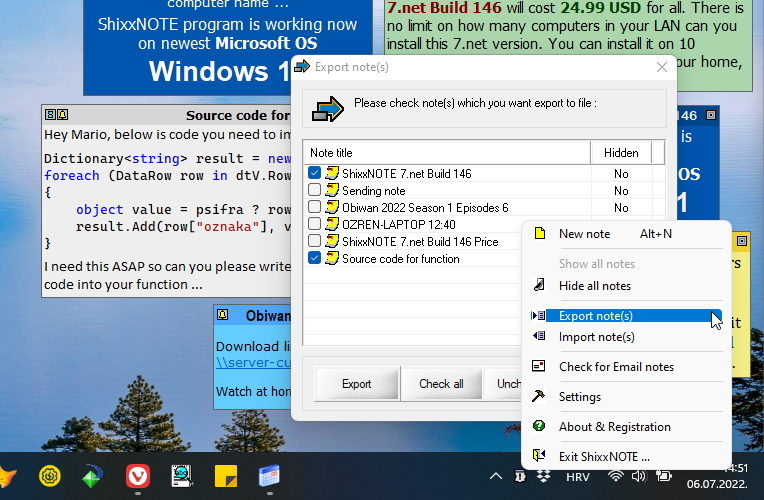 If customer wants, registered program version (setup file) can be emailed to the customer after successful program registration. Please feel free to write me if you have any question regarding program registration. Emailed download link will be valid for 10 days after successful program registration.